Sydney Tuesday 5 February, 2019. This June, ground-breaking contemporary circus troupe Nouveau Cirque du Vietnam will make their Opera House debut in the Joan Sutherland Theatre for the Sydney premiere of L ng Ph . 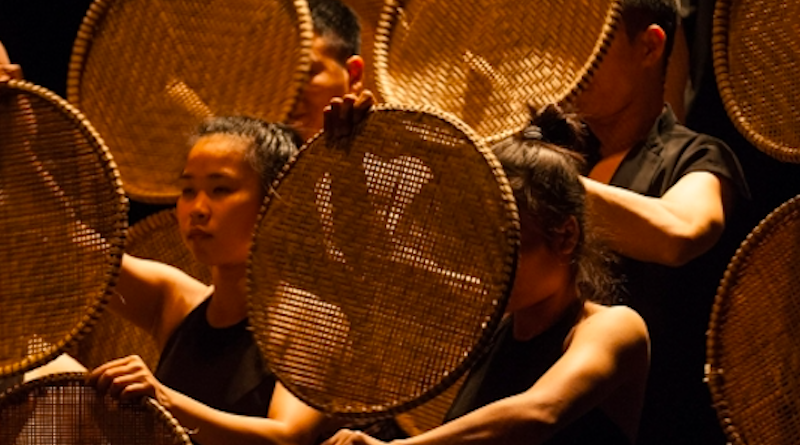 Loosely translated to mean ‘from village to city’, this production from critically-acclaimed French-Vietnamese company explores the urbanisation of a once-rural agrarian society through impressive acrobatic stunts, authentic props and traditional folk music.